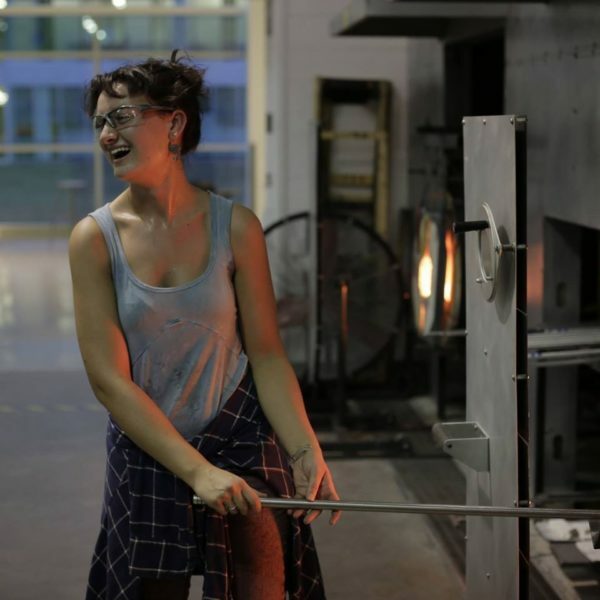 Join us for a fun-filled week of learning how to work with glass across different studio techniques! 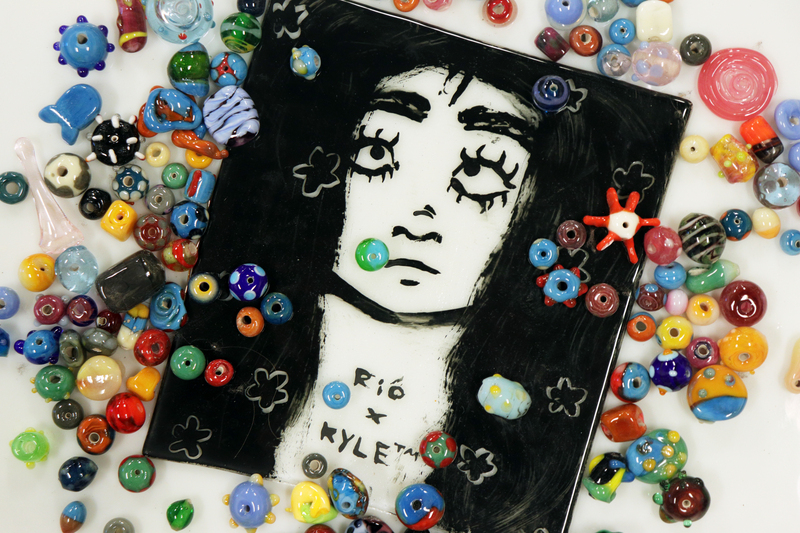 This workshop is an introduction to both flameworked and fused glass processes, with an emphasis on shape, color, and texture. 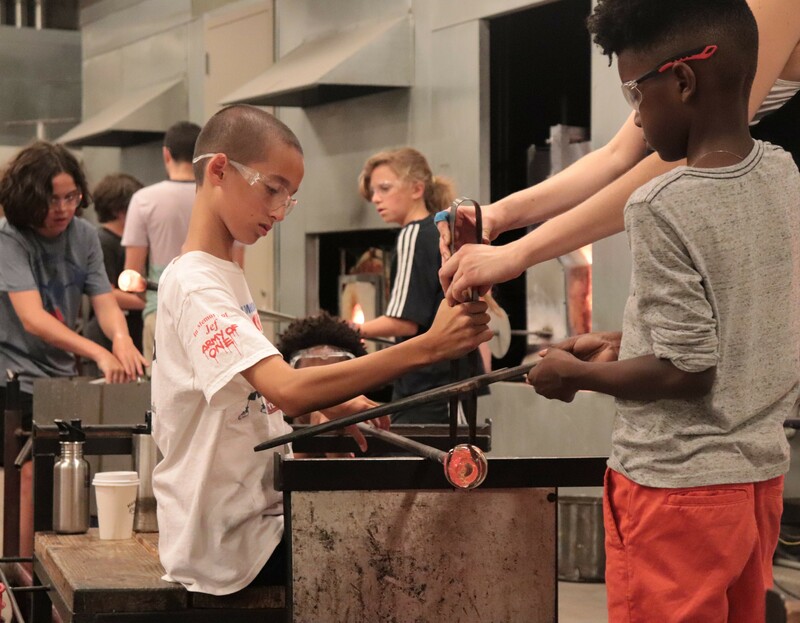 Students will learn how to melt colorful glass rods to create beads, and experiment with different temperatures to fuse sheet glass in the kilns. Exploration of functional and experimental pieces will be encouraged! Ages 9-18.